We are your one-stop shop for craft beer, Fine Wine, and Spirits. We carry an array of complimentary items for that perfect drink. At Cork & Barrel, there is a promise we make to Hamden, CT customers, “If you don't see what you want, we'll order it for you!” We are your go-to source for all your last-minute beer, wine, and liquor needs with prices just right for stocking up! 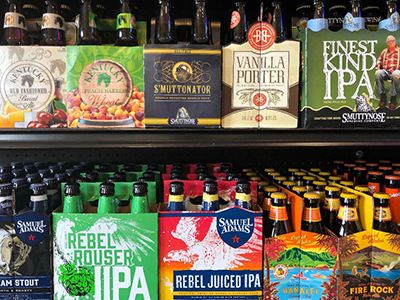 We carry an incredible selection of domestic and import beers, as well as craft beers from small breweries both locally and across the nation. Our wine selection includes wines to fit every budget and taste. We offer wines from local winemakers to fine California selections, as well as French, Italian, and a host of other popular and rare wines. Our friendly and knowledgeable staff is always ready to assist you in finding the perfect pairing for any meal or for that special occasion. 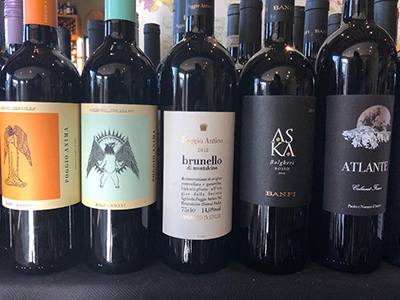 If you are picking up a bottle of wine as a gift, we can help you find just the right one in your price range and arrange and wrap it for you, so you are ready for your event. 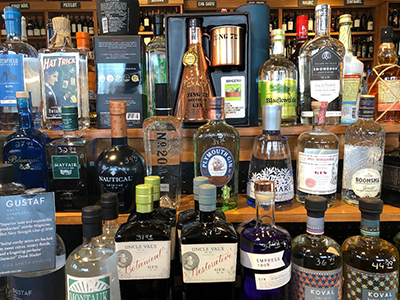 Cork & Barrel also stocks a full range of craft liquors and cordials. If you need vodka, whiskey, rum, tequila, or any other hard liquor, you will find it here! We offer a wide variety of brands to accommodate any taste and true to our slogan, we will special-order anything you crave. We also sell every mixer you will ever need, so you will not need to run around town searching for all your accompaniments. We are your one-stop beer, wine, and liquor shop! The next time you are planning a party or simply need to restock, remember to visit Cork & Barrel in Hamden, CT. With our great prices and convenient location you will be glad you did!